If you suffered a work injury and need a work injury witness statement in Maryland, there are some things you need to know. Many times people choose to walk away, avoiding to become involved in certain situations, even if the witnesses are your work colleagues. Unfortunately, many cases end badly for the victim because of the lack of witnesses. In a work injury setting, you will often need witnesses, to clarify how you got your injuries, or to help show how the injury changed your life. With the support of a personal injury lawyer from Maryland, it will become easier to find the witnesses you need to receive work injury compensation in Maryland. The term witness refers to a person who is not directly involved in a given situation, but who saw with their own eyes what happened. The independent witness means that the individual who was witness to the situation does not know the parties involved in the accident. An independent witness can clarify and offer an unbiased viewpoint of what happened and how you got your work injury. To prove your employer’s liability in MD, it is best if you contact an Annapolis injury lawyer. The witness statement is a written document where lies all the information the witness can give about a certain situation. The written statement needs to be set out in a certain way and support the truth to be admissible in court. Your Annapolis injury attorney can explain to you how the statement should look like and what it should contain. 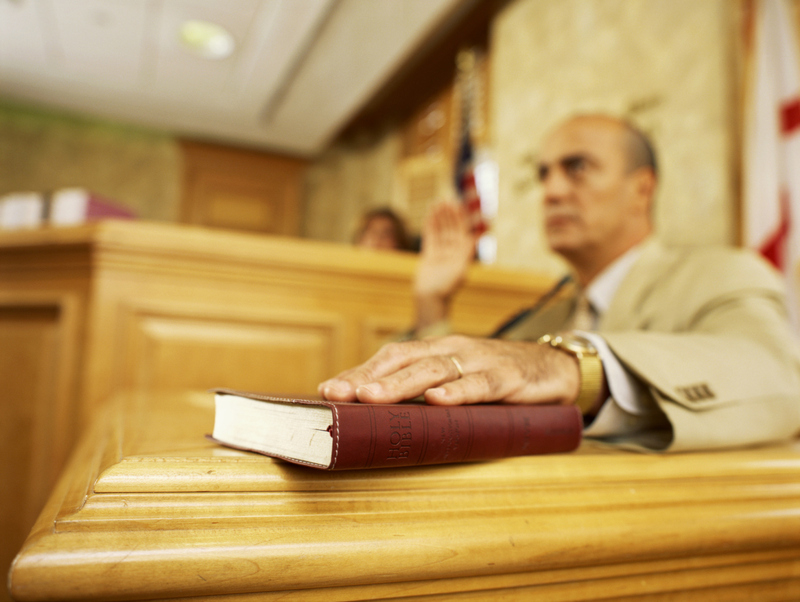 How to write a witness statement? Your Annapolis injury lawyer will initially contact all witnesses to understand what information they possess that is relevant to the case. They will draft a witness statement in the appropriate format, which the witness will approve. The statement will be signed by the witness and dated to become valid. The statement needs to contain information the witness saw, and it should not include information from any other person. For example, if someone influenced in any way the witness, the information cannot be used in court. Does the witness has to go to court? Most of the work injury cases will settle through negotiations between your Annapolis injury lawyer and the lawyers of the defendant. If a settlement is reached, there will not be necessary for the witness to attend court. But if the case does not settle, then the witness will have to go court to give evidence. In many cases, the witnesses were the key factors in the outcome of the case. To receive work injury compensation in Maryland, you have to have at least one witness who saw how you received your injury. With the help of an Annapolis injury attorney, you will prove your employer’s liability in MD for the injury you suffered and receive the compensation you deserve. Contact the best personal injury lawyer in Maryland at (443) 569-3950 or at email [email protected] and you will get a free consultation of your case.